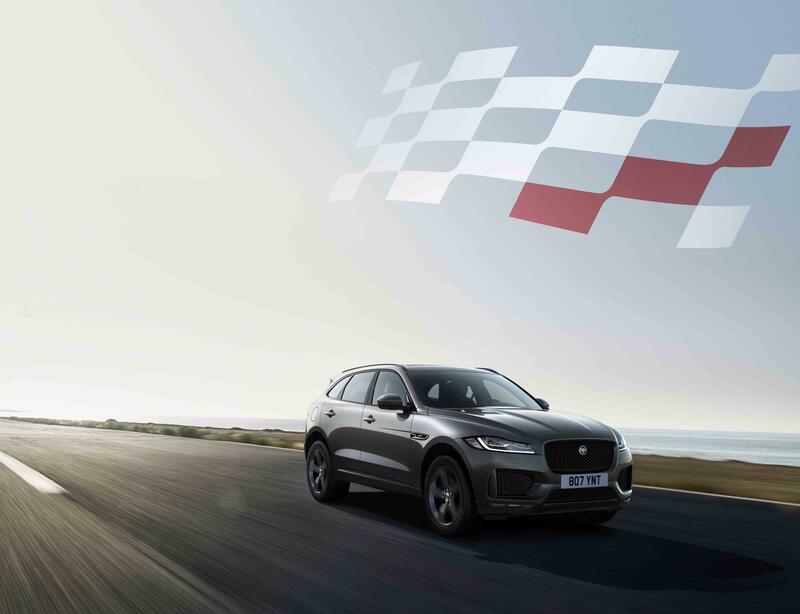 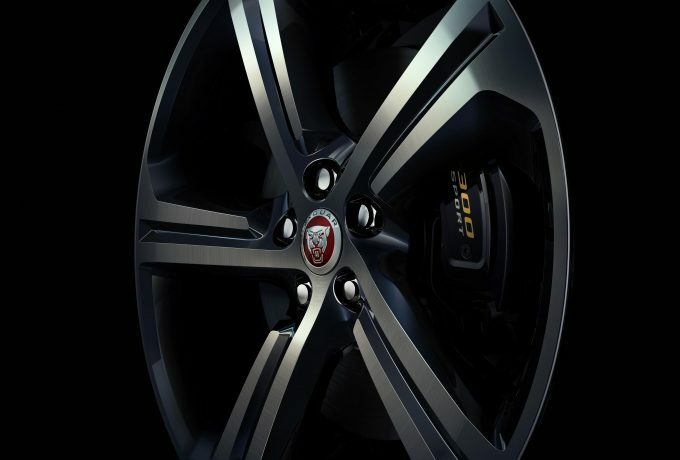 Jaguar has announced two new special editions of the F-Pace SUV, increasing standard equipment and sporting appeal in the process. 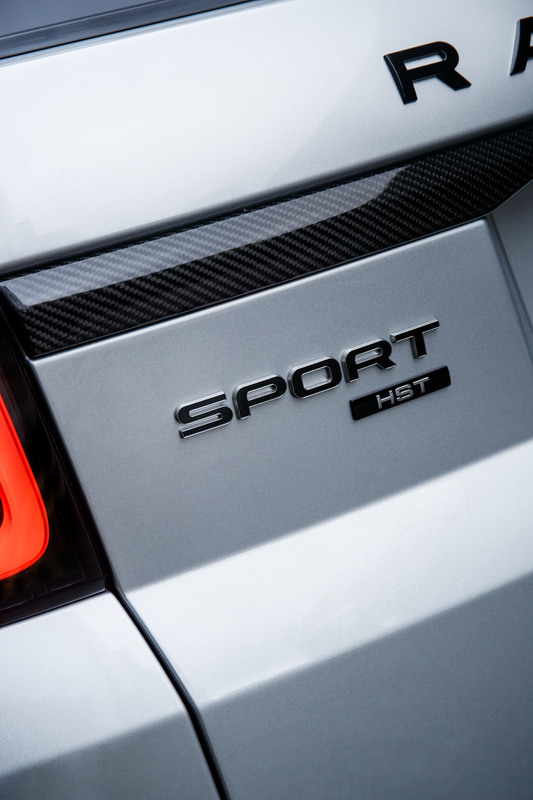 The 300 Sport edition comes with two choices of engines, both with a neat 300bhp. 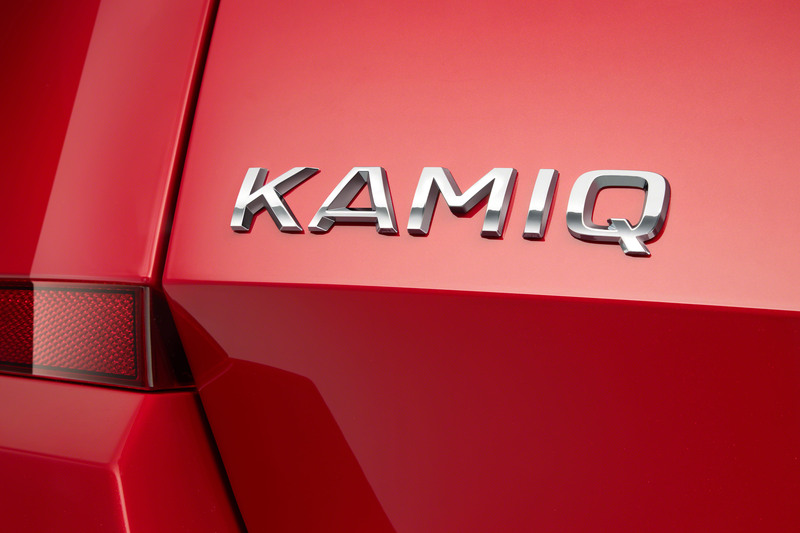 Either a 2.0-litre Ingenium petrol with 295lbf.ft or a 3.0-litre V6 with 516lbf.ft. 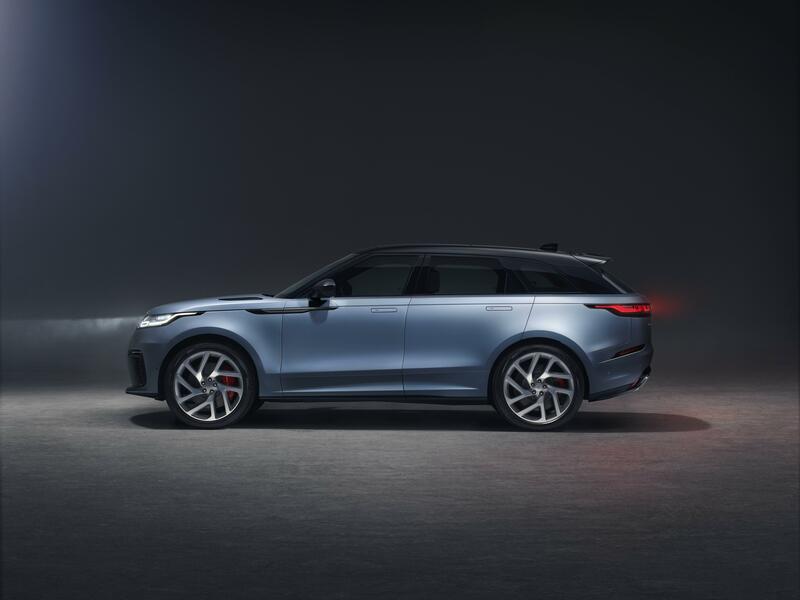 Both come with four-wheel drive, whilst the petrol gets to 60 in 5.8 seconds and carries on to 145mph, whilst the diesel takes 6.2 seconds and will peak at 150mph. It sits on 22″ grey alloys and features dark satin grey exterior detailing, including the grille surround, side vents, mirror caps and the rear valance. 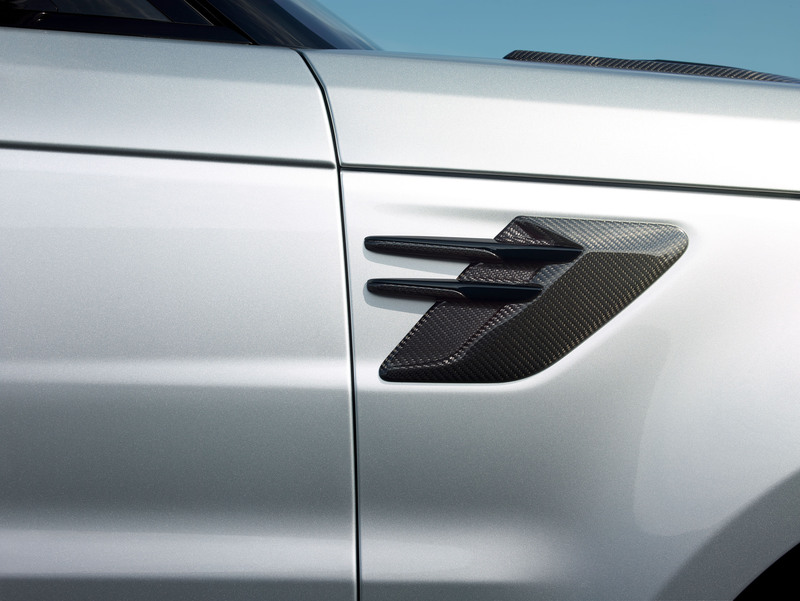 300 Sport badges adorn the grille and rear tailgate and the bodywork exclusively available in Yulong White, Indus Silver and Santorini Black. 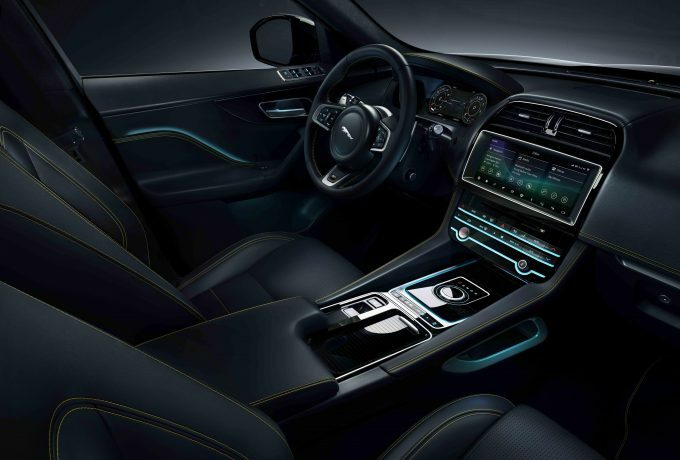 The interior gets yellow contrast stitching across the instrument panel, centre console and the leather seating which adds a bit of zest to proceedings. 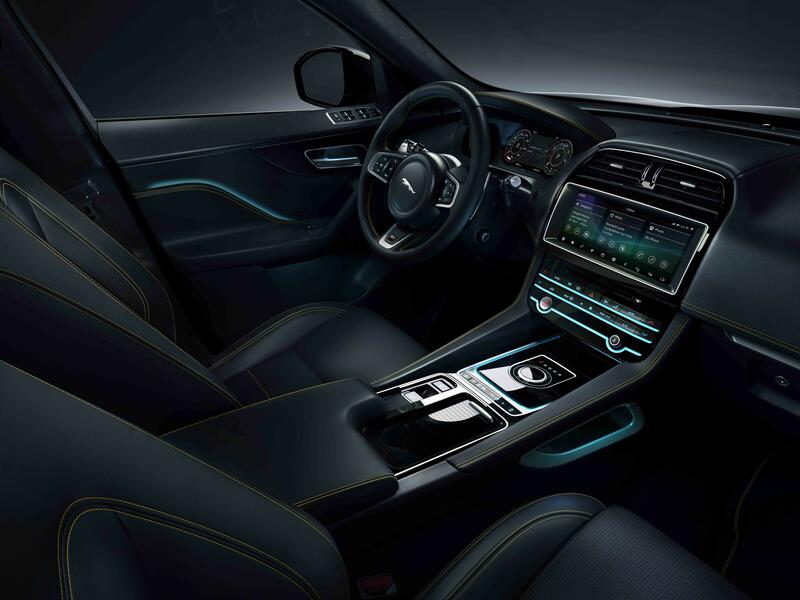 The seats also happen to be heated and 14-way adjustable in the front, and the 300 Sport emblem is embossed onto the treadplates, floor mats, steering wheel and front headrests. 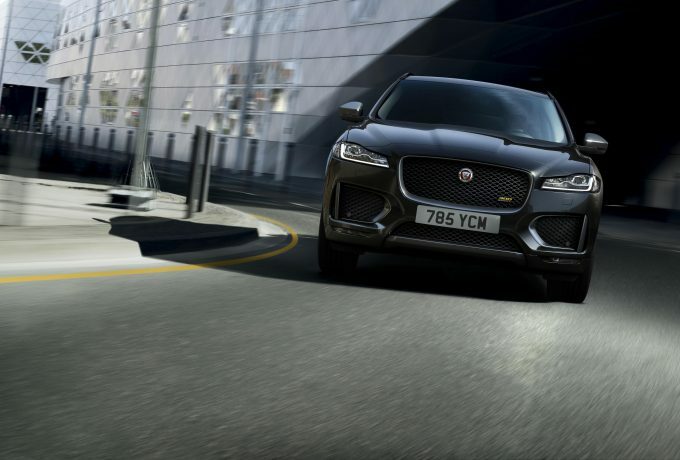 The infotainment comes in the form of Jaguar’s Touch Pro Navigation system, which now includes Apple CarPlay and Android Auto as standard on all F-Pace models. 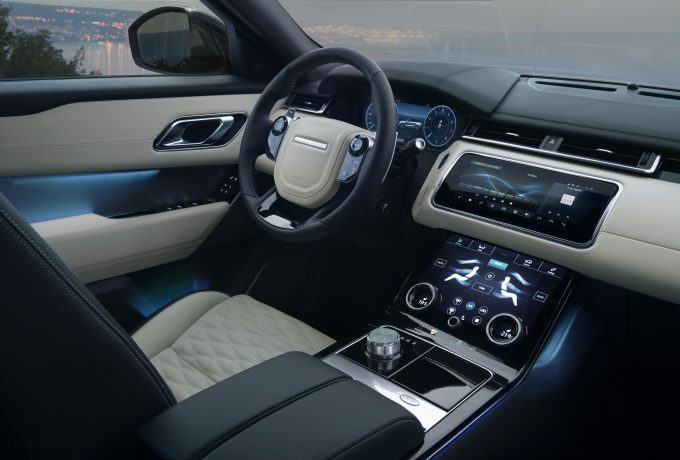 It also benefits from having a 12.3-inch driver information display, Meridian sound system and a panoramic roof. 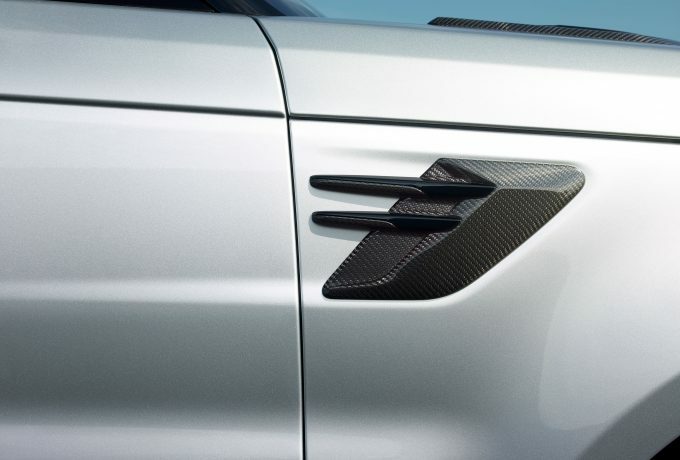 The Chequered flag edition has a high spec as it comes based on the R-Sport model. 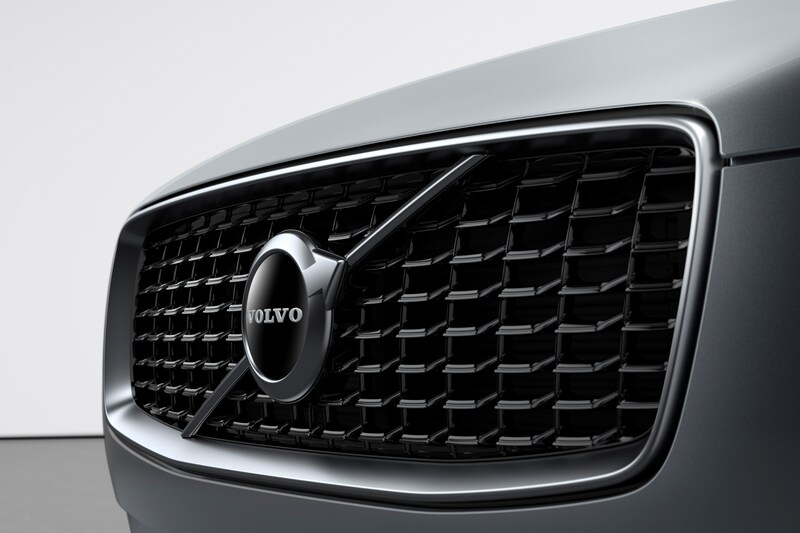 The front bumper and black gloss exterior detailing give it a unique road presence. 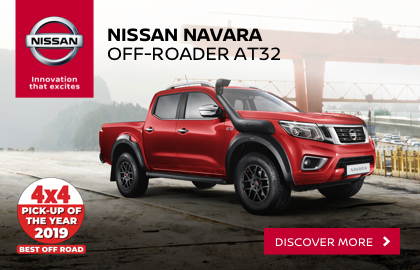 It comes with 20″ alloys as standard, but can be upgraded to 22s. 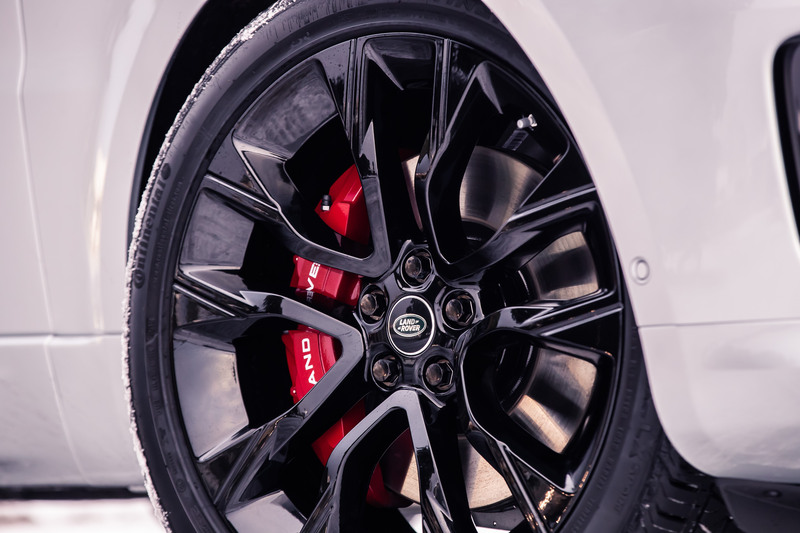 The colours available are Yulong White, Santorini Black and the newly introduced Eiger Grey. 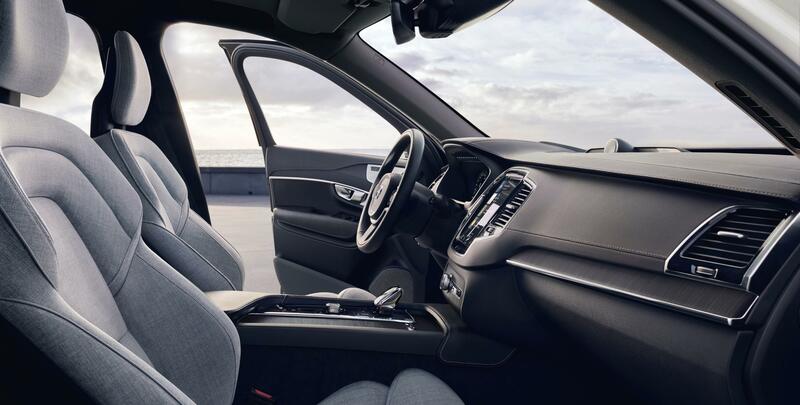 Leather and aluminium adorn the interior, which has all of the same gadgets as the 300 Sport. 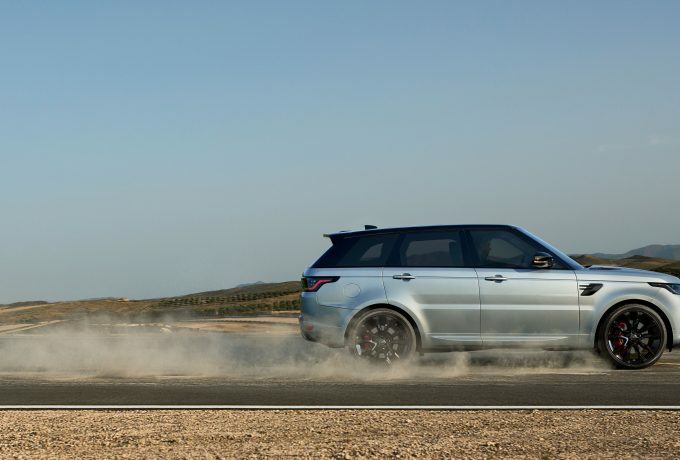 Where the Chequered Flag differs is under the bonnet, where there are three options. 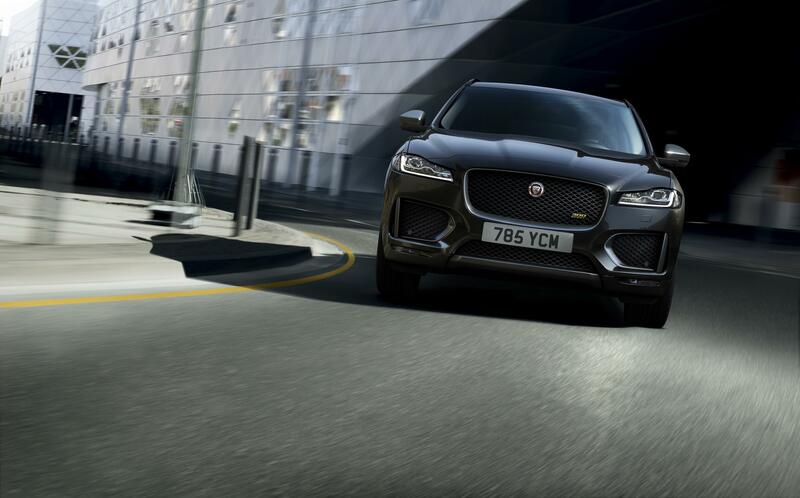 If it’s petrol’s your poison, then you can have a 250bhp 2.0-litre Ingenium unit, with a 6.6 second 0-60 time and a top speed of 135mph. 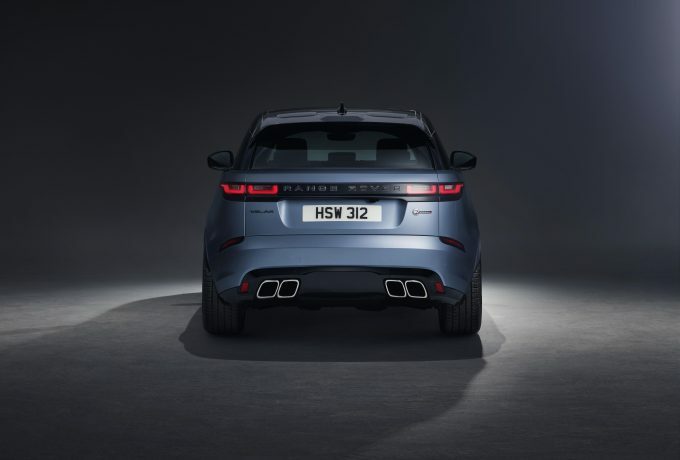 If diesel is more your jam you can have a 2.0-litre unit with either 240 or 180bhp, with the latter achieving up to 41.9mpg. 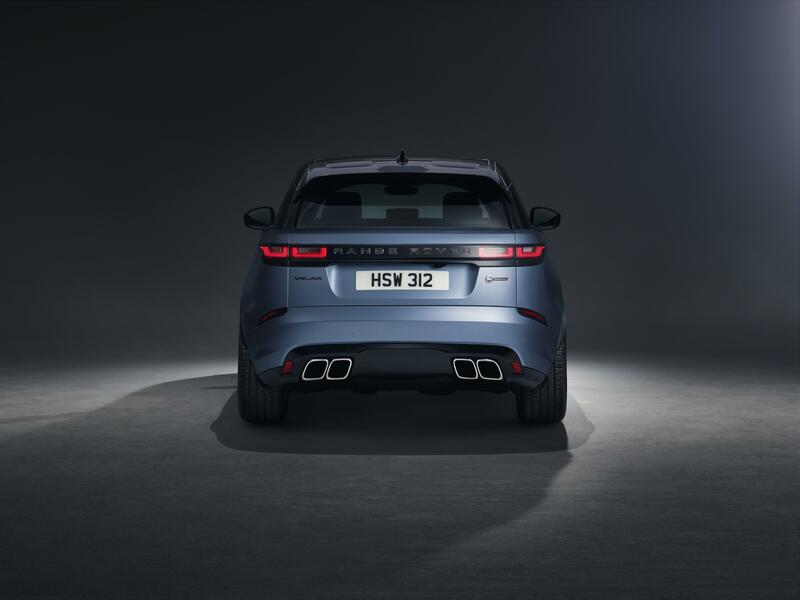 The two special editions are on sale now, and are available from £53,980 for the 300 Sport and £46,995 for the Chequered Flag edition. 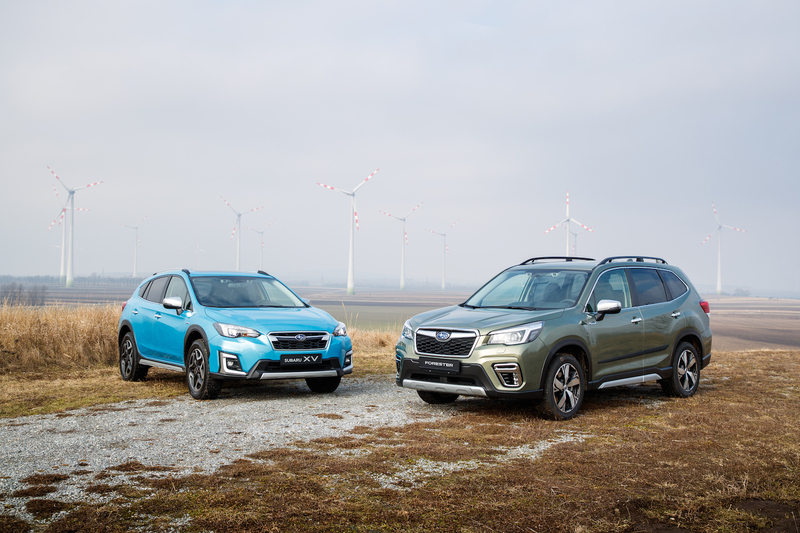 At the Geneva Motor Show this morning, Subaru revealed their all-new e-Boxer XV and Forester models. 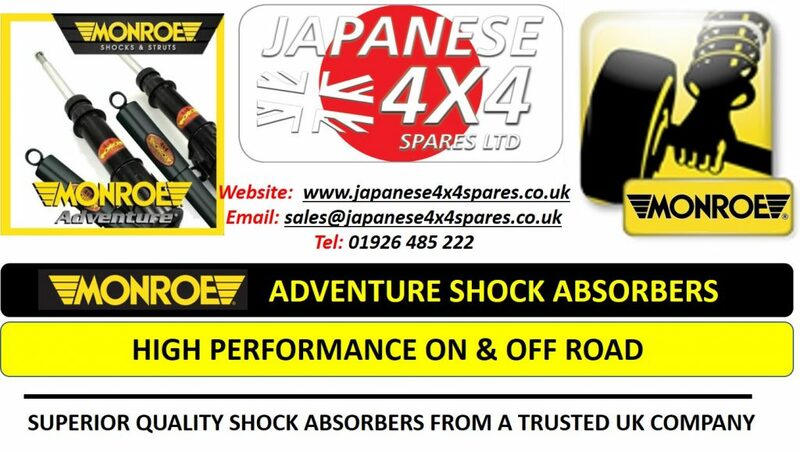 Subarus have always been made to a set few criteria – to be safe, fun and tough – whether that be a snarling blue saloon with gold wheels or their ever-dependable SUVs. 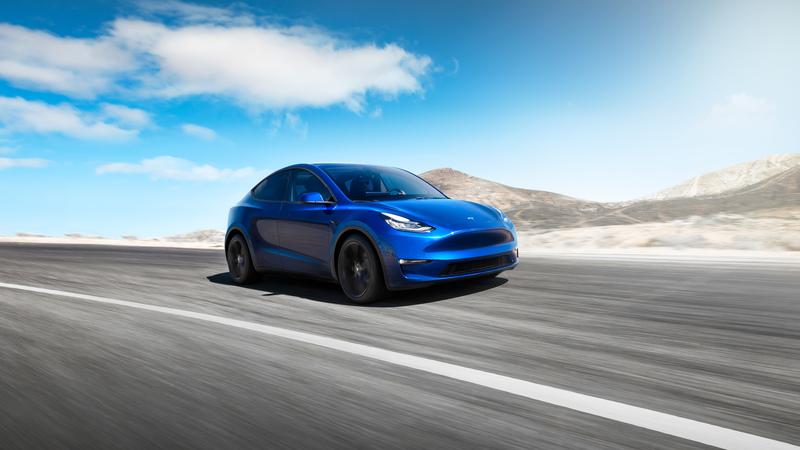 But with this announcement, they are bringing their first electrified models to the market. 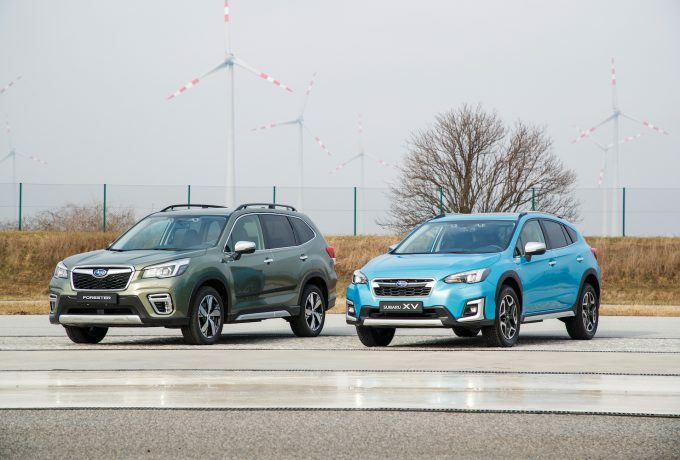 Combining a 2.0-litre diesel boxer engine, a trademark unit that has been specifically tuned for each model, with an electric motor assisting the Lineartronic gearbox and a rear mounted lithium ion battery, the new powertrain has been engineered to maintain the superb safety scores of Subaru’s Global Platform whilst also improving efficiency. In city driving situations, the e-Boxer uses 11% less fuel than its 2.0-litre petrol stablemate, and it can be used in a full EV mode at certain times. 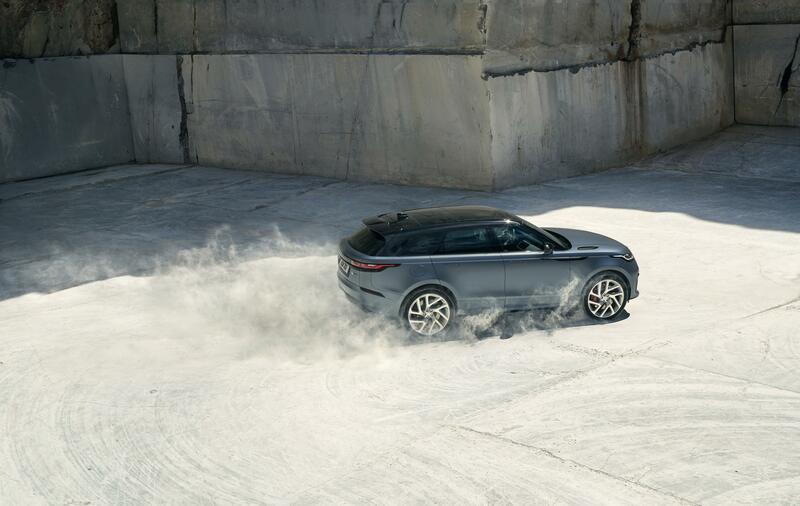 The system is a mild-hybrid setup, that will assist the engine using electric power in tougher situations, and also takes the opportunity to recharge where possible. 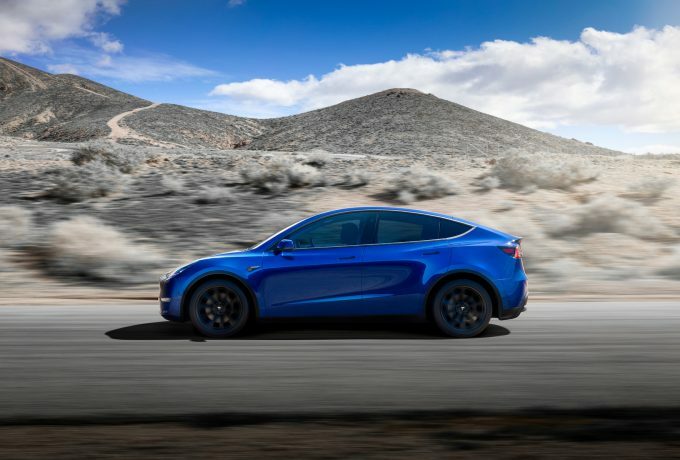 The electric aspects also increase acceleration response, and the fact that the engine isn’t working alone means that it is quieter, too. 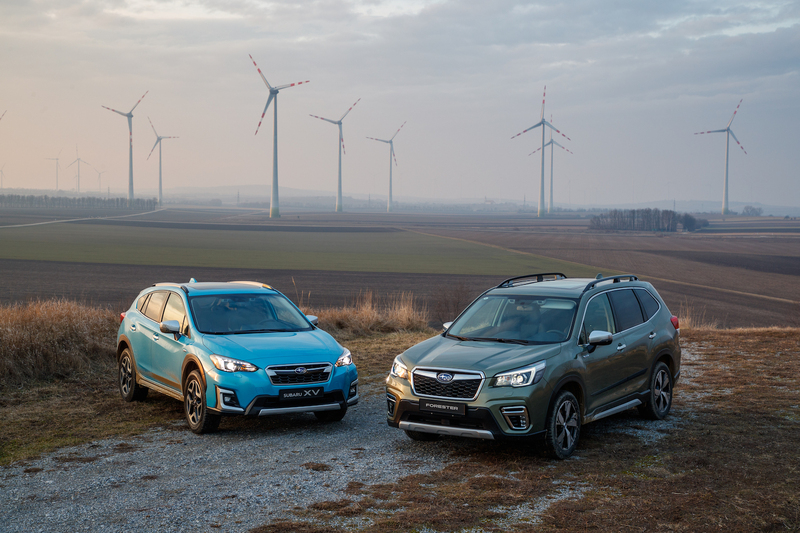 The new powertrain also protects the ride quality of the existing models, and having driven it ourselves at an exclusive preview, we can confirm that the electrified powertrain only enhances the ride of both XV and Forester models. 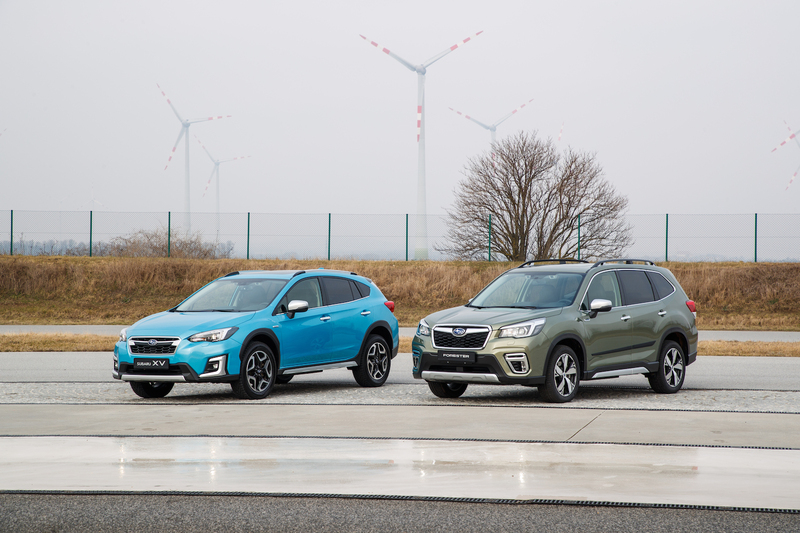 The additions included in the e-Boxer upgrades only see 25kg added to the overall weight of the both the XV and Forester, and the mild hybrid models also match the luggage capacities of standard models, weigh just 1,100kgs more and can also to 1,270kg – just 130kg below the best full combustion models. In the development of the e-Boxer, Subaru consulted their loyal customer base and ascertained that a full hybrid was not what their clientele wanted at the time. 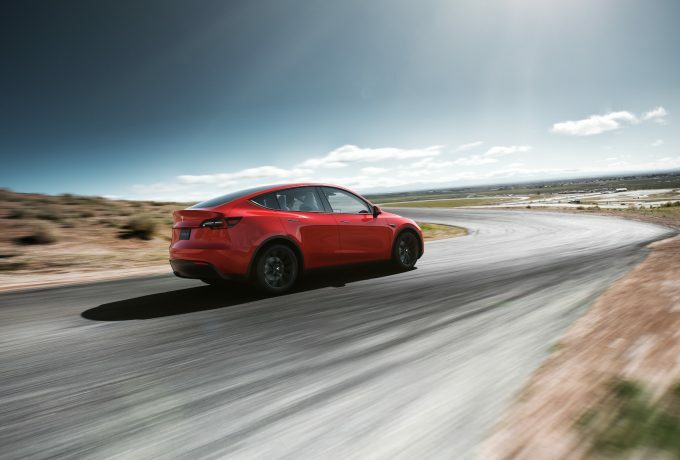 Their long-term plan, however, is to go straight from mild-hybrid to full-electric vehicles as the market demands. The new e-Boxer models feature the same X-Mode as all of the latest Subaru 4x4s, and in our brief but exclusive preview, the battery enhanced powertrain was impressive off-road and retained usability and comfort on the road. 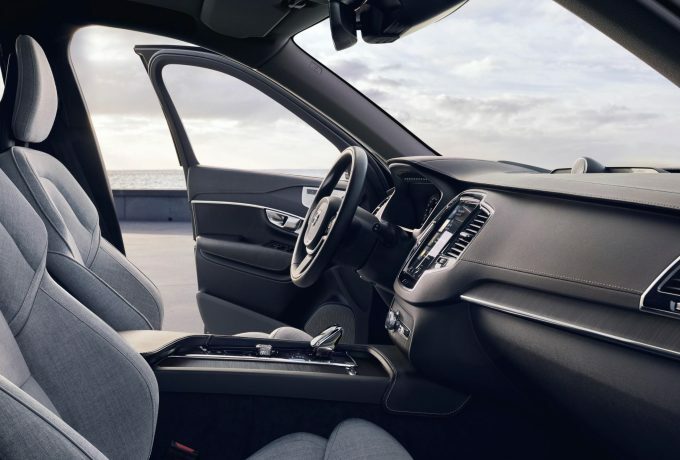 Safety features are also at the forefront of the e-Boxer models, with not only the ever attentive and protective Eye Sight system installed, but other features like automatic reverse braking and facial recognition enhancing the driving experience. Once the facial recognition system is initialised, the car will recognise the driver and align the driving position to his or her pre-set position. The e-Boxer models can be expected in the UK later this year, and pricing and UK relevant specs should be expected in due course. Chief among the updates to Volvo’s range-topping SUV is an energy recovery system, that works with the existing combustion units and will wear the new ‘B’ badging. 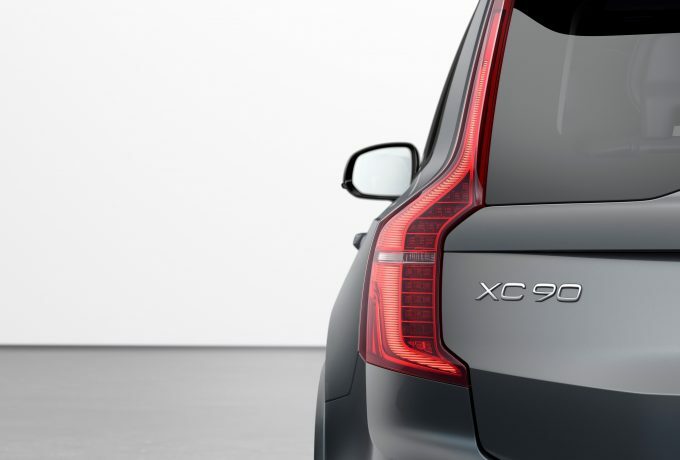 The flagship XC90 can offer an 15% increase in fuel frugality and emission reductions, and the new brake-by-wire system works in conjunction with the energy-recovery system. 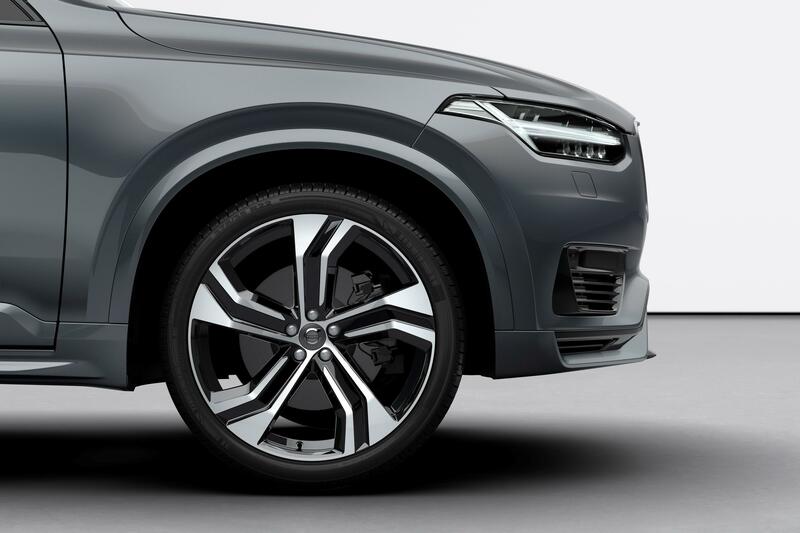 These new powertrains join the T8 twin-engine PHEV version of the XC90, which is subtly refreshed on the exterior, with new alloys, exterior colours and an updated grille at the forefront of the updates. 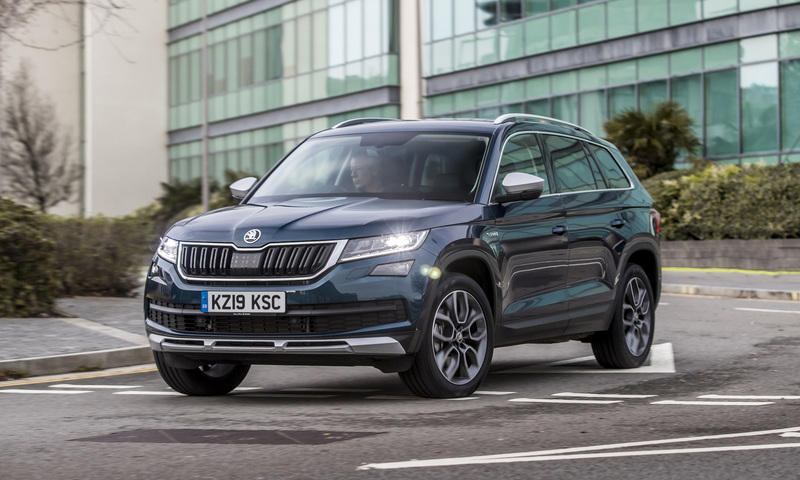 Safety features include blind spot information system, automatic city braking that recognises pedestrians, cyclists and large animals. 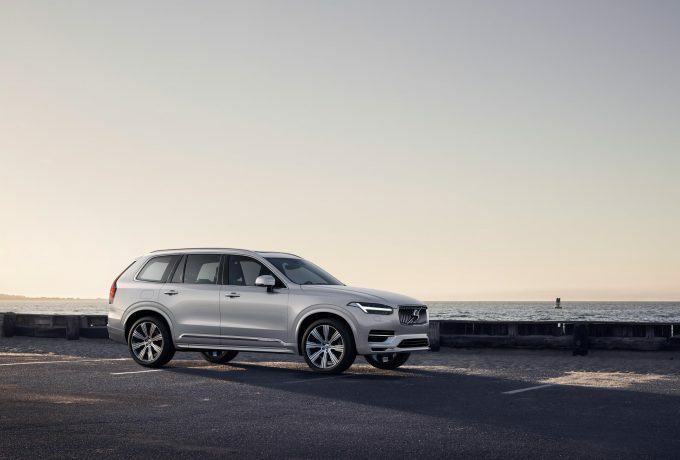 So drivers will be helping save the polar bears in more ways than one… Oncoming lane mitigation still remains, having been introduced on the XC60, and the cross traffic alert technology also now works with the autobrake function. The XC90 is also now compatible with Android Auto, joining Apple CarPlay, and the Sensus infotainment system also integrates Spotify in places throughout the XC90 range. 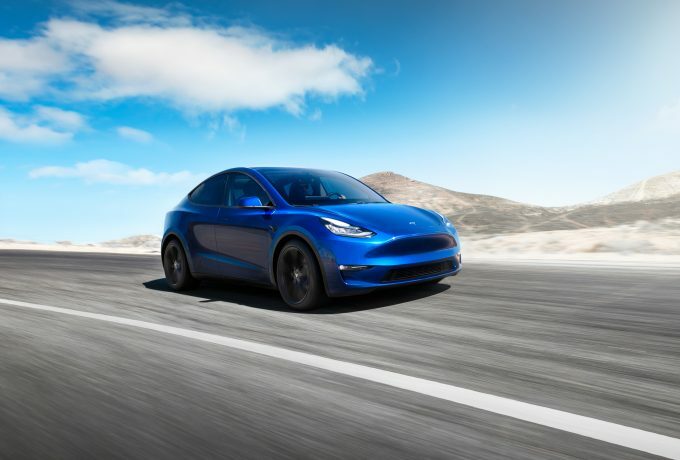 The 2020 model year version will enter production in Sweden this May, with UK orders opening in mid-March. 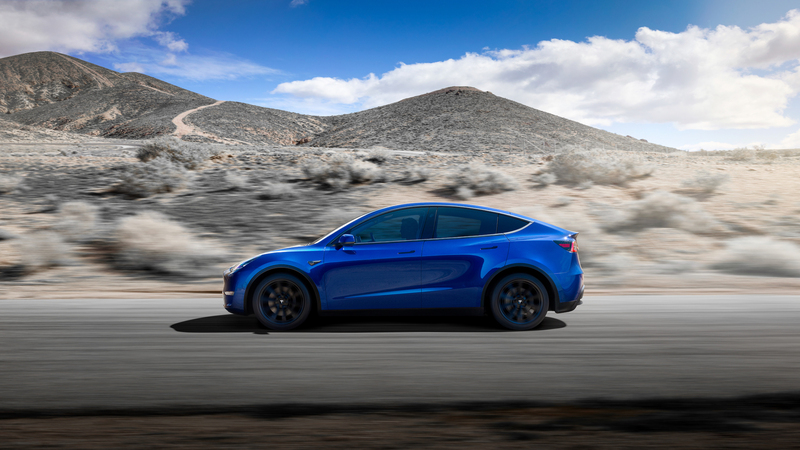 Full pricing will come in due course, with first deliveries anticipated to be late in Q2 of this year. 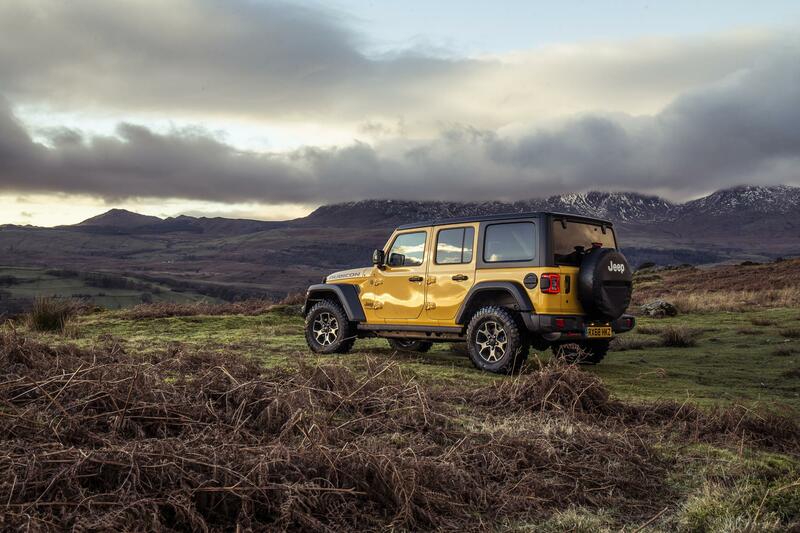 Jeep have let loose the pricing for the new JL Wrangler that will be hitting the UK showrooms this year. 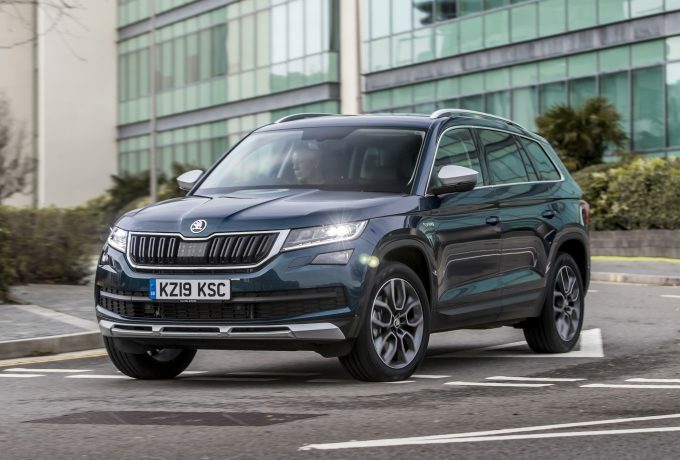 The range starts at £44,865 for a two-door Sahara Wrangler with a 2.2-litre MultiJet II diesel, worthy of 200bhp and fitted, of course, with four-wheel drive as standard. 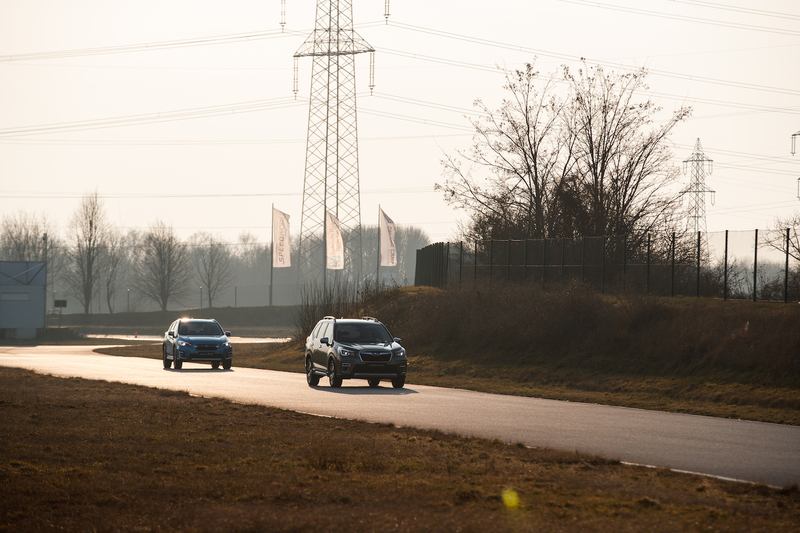 The petrol equivalent incorporates the new 2.0-litre 272bhp GME unit, and has the same starting price as the diesel. 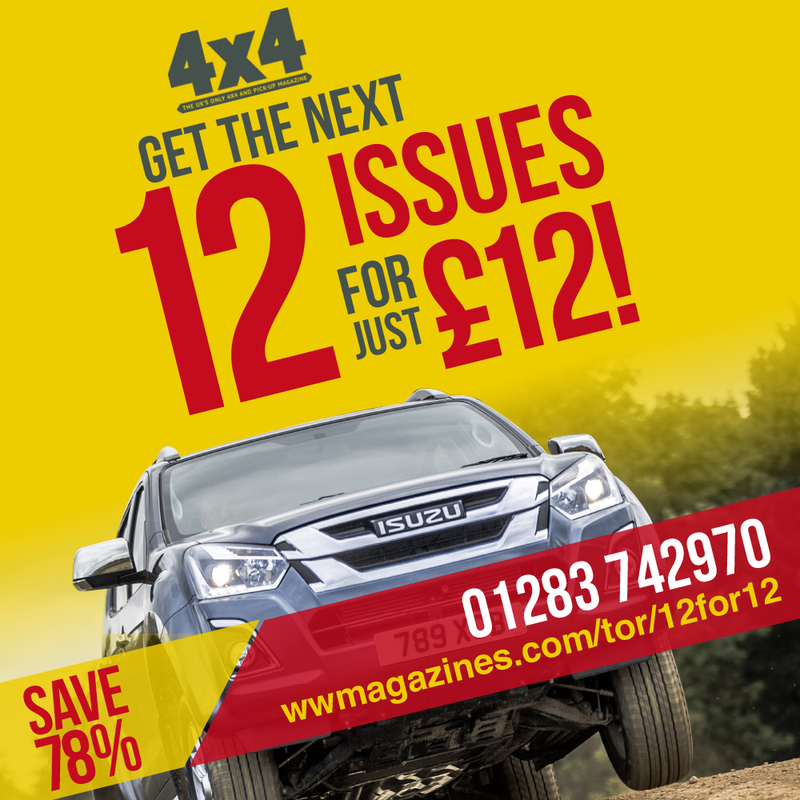 For an extra £1,500 you can upgrade the petrol Sahara to a four-door, but the more practical diesel is £500 dearer still. Overland models cost £46,865 or £48,365 for two or four door models, regardless of which engine they use, and the same goes for the Rubicon variants. 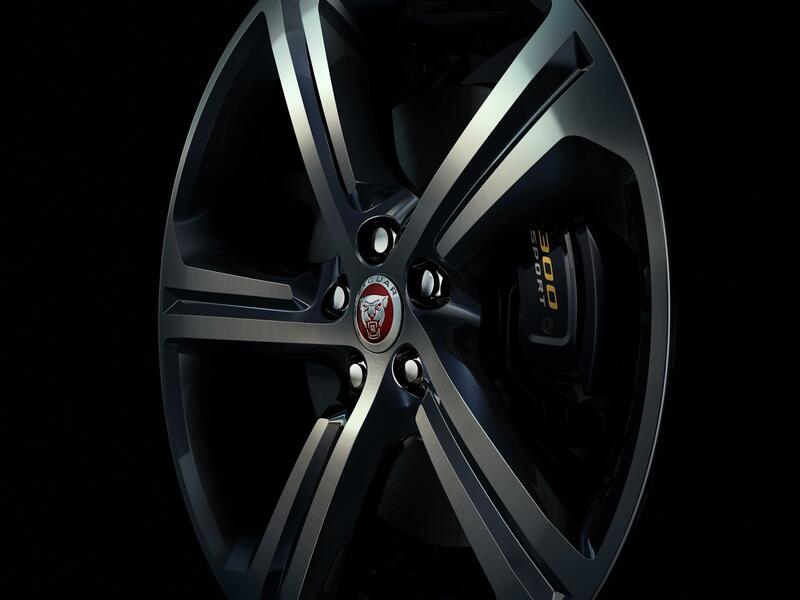 All Wrangler models will be available with Jeeps 5-3-5 warranty, servicing and roadside assistance initiative. 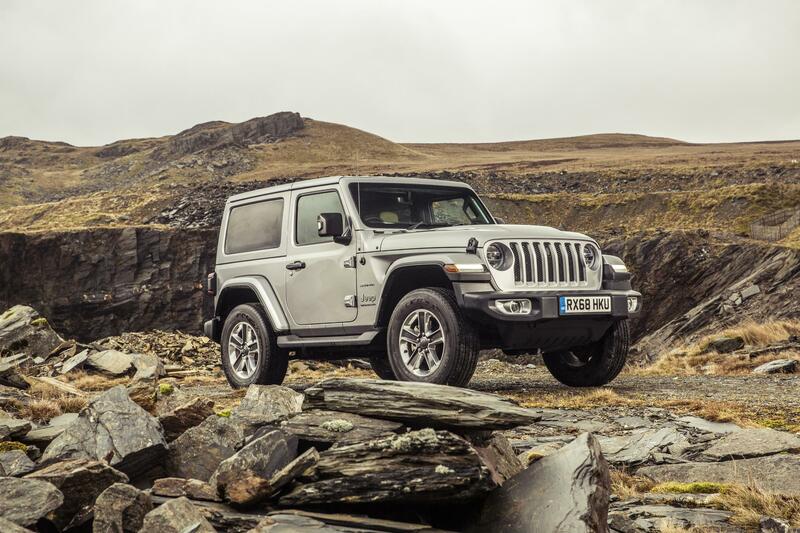 Jeep have also recently announced that they will be making a pick-up variant of the JL, called the Gladiator, which we can expect to arrive by next year. 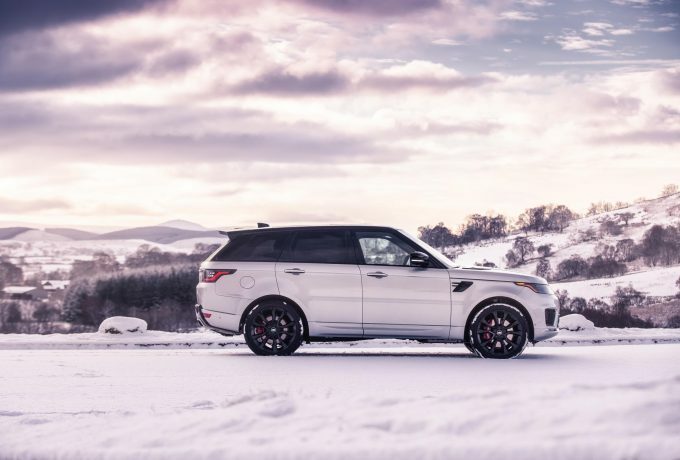 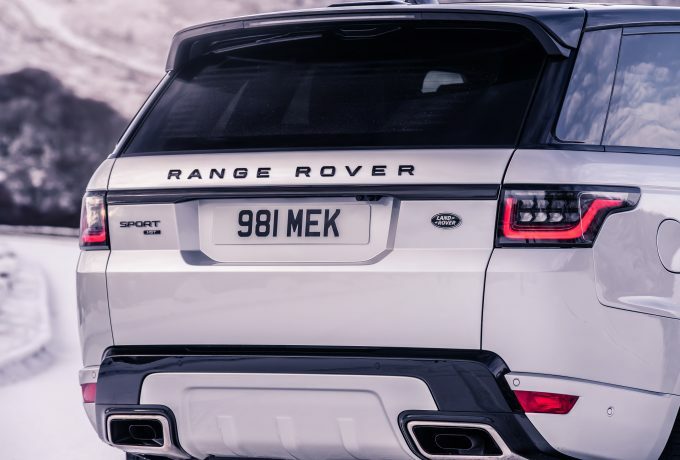 Land Rover have introduced a new variation of the Range Rover Sport – the HST – which features a new, 400bhp petrol V6. 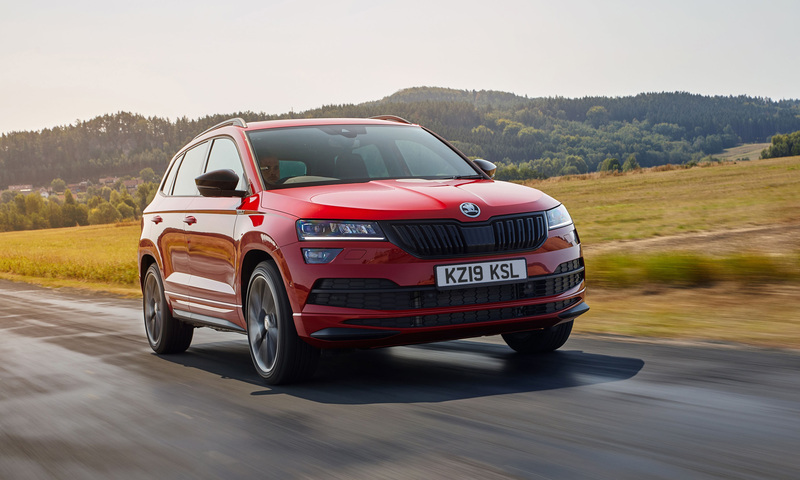 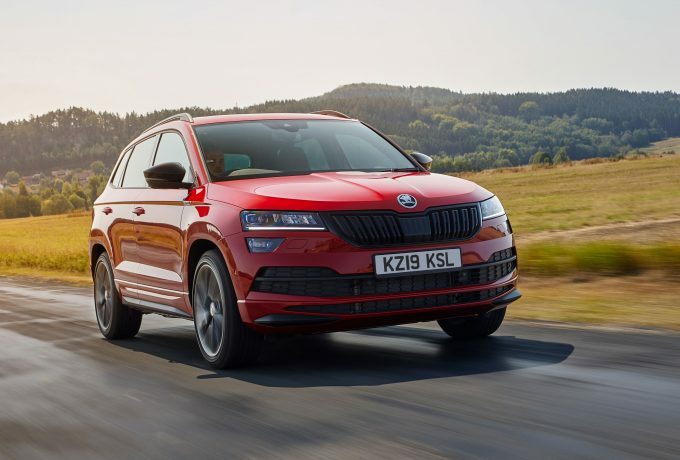 The unit is helped by a mild hybrid system, that includes a 48-volt supercharger system that reduces turbo lag but can pair impressive performance with 30.5mpg – which isn’t bad for a fast Rangey. The 3.0-litre Ingenium unit is paired to an electric motor that harnesses energy during deceleration and stores it in the 48-volt battery, to then be re-used through torque assist and reduce the CO2 emissions of the engine by reducing its workload. 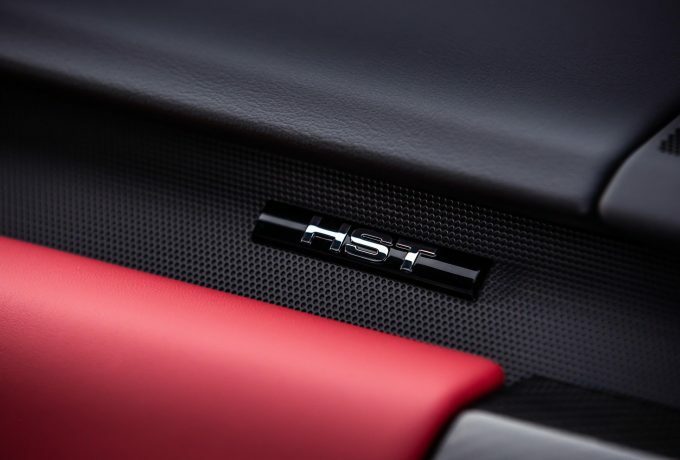 Other features include start-stop functionality, to reduce emissions in heavier traffic, whilst the special edition HST model also has bespoke badging and carbon fibre trim on its bonnet. 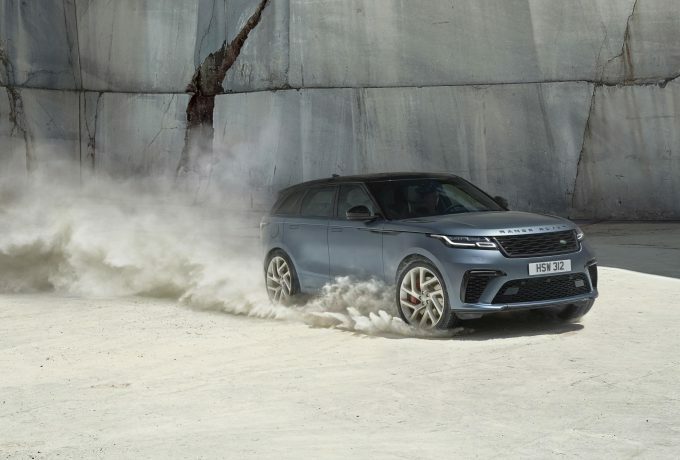 Like many recent Land Rover special editions, the colours on offer are Santorini Black, Fuji White, Indus Silver, Firenze Red and Carpathian Grey. 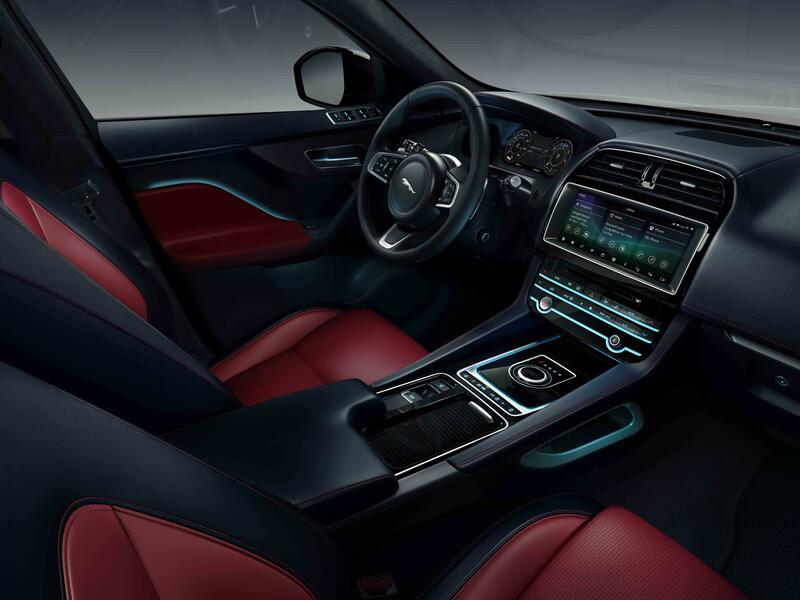 Inside, there is a new colour pattern featuring suedecloth and HST badging. 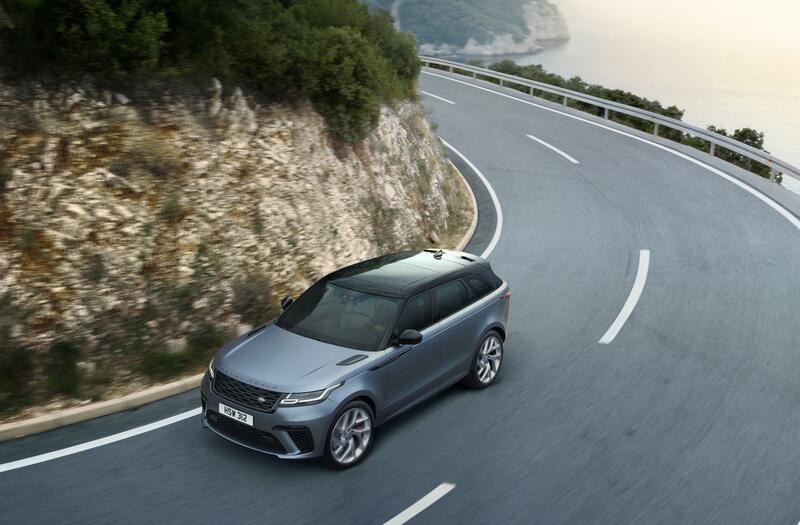 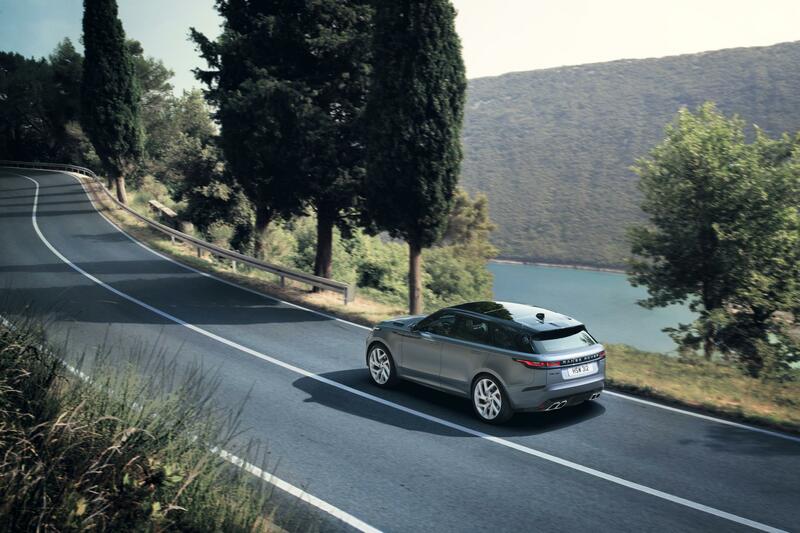 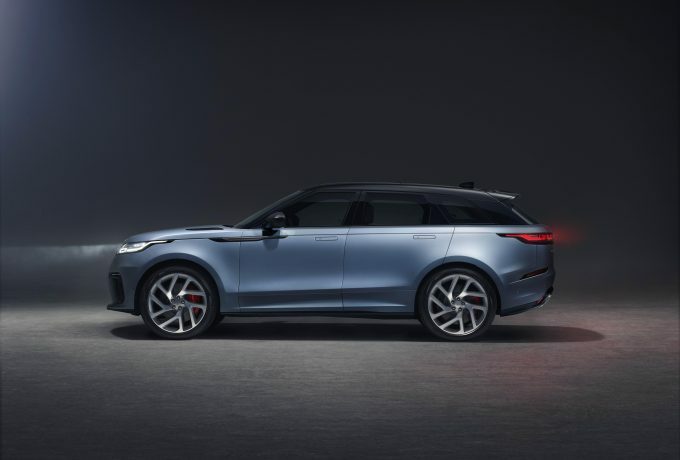 The new edition also features JLR’s safety features, which include advanced cruise control and high-speed emergency braking. 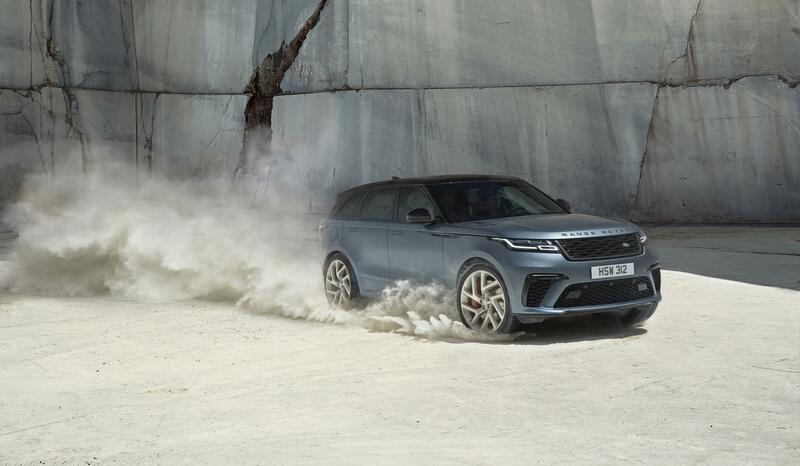 There is also, of course, the latest version of the Terrain Response four-wheel drive system. 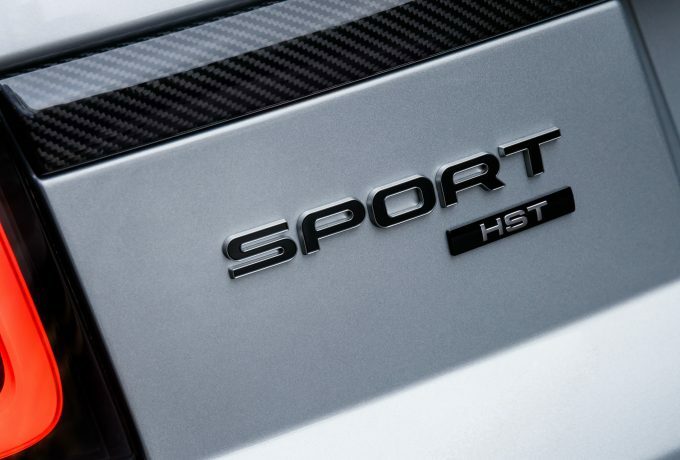 On the market now, the HST pricing begins at £81,250 on the road.